COACHING AND CONSULTING SESSIONS CONVENIENTLY TAKE PLACE OVER THE PHONE OR IN PERSON. Other appointments, including in home and at work visits, are available upon request. 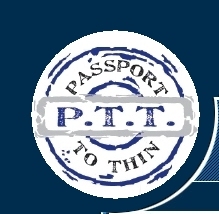 Copyright © 2012 - 2019 Passport To Thin. All Rights Reserved.